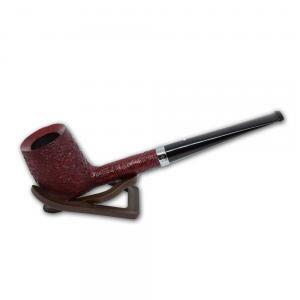 The Dunhill Ruby Bark finish has been re-introduced in 2007! 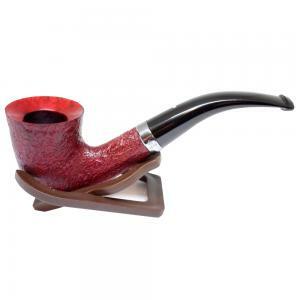 Sporting a beautiful red sandblasted finish. 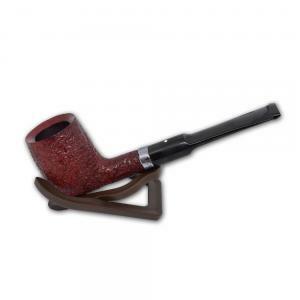 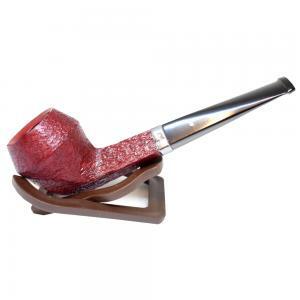 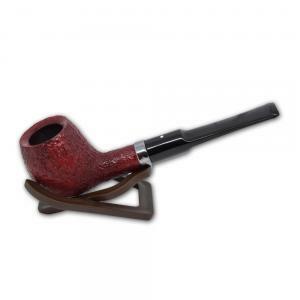 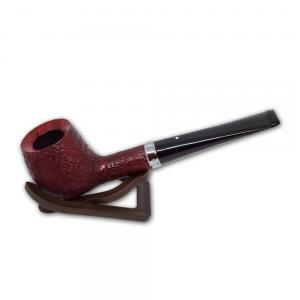 Each Dunhill Ruby Bark pipe has a traditional hand-cut vulcanite mouthpiece, specially manufactured & fitted for each pipe, a polished Easyloader rim and comes fitted with a 6mm Sterling Silver band.